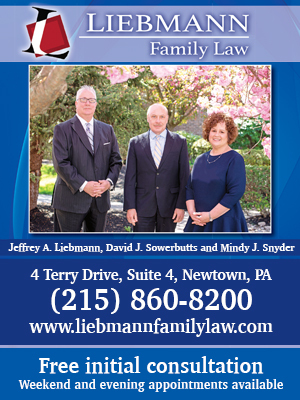 Easter Open House at Liberty Lake - Times Publishing Newspapers, Inc.
Spring is here and the bunnies are returning to Liberty Lake Day Camp, located at 1195 Florence-Columbus Road, Columbus, NJ! 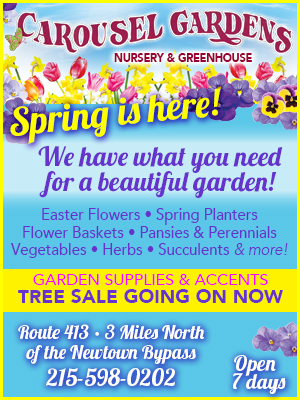 Visit them for their Easter Open House on Sunday, April 14th, from 11:00am to 3:00pm. Hunt then paint your very own LLDC egg, plus Rock Wall and Ga-Ga, S’mores and Tours! Current, past and prospective camp families are encouraged to attend! For more info visit www.LibertyLakeDayCamp.com online.